Supervillain Firefly is coming to heat things up on Gotham in season two. 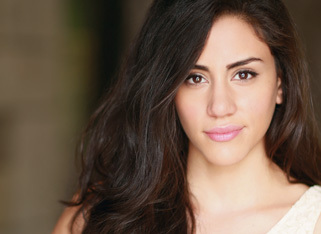 Michelle Veintimilla (Not Cool, Those Who Kill) has been tapped to take on the reimagined role of a vengeful arsonist. 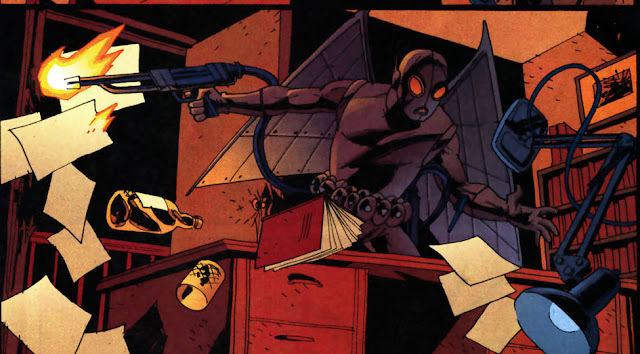 Historically, Firefly was male in the comics in the form of Garfield Lyons and Ted Carson. In 2012, Firefly appeared on CW's Arrow as Lyons, a former firefighter who goes on a killing spree against his former company who left him for dead in a fire. According to TVLine, Veintimilla's interpretation will be quite different. Veintimilla has some TV credits and a run on Broadway but four other projects in the works besides her Gotham role. She'll appear in the fifth and sixth episodes.